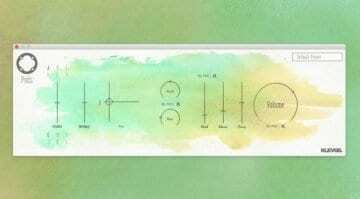 News from Rabid Elephant the makers of the always-sold-out-just-before-you-hit-the-buy-button Natural Gate that they are working on a fun and inspiring Eurorack sequencer. 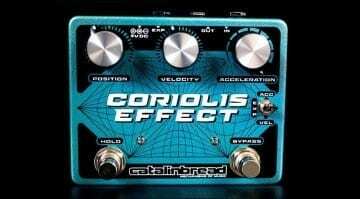 Catalinbread has decided to name their latest effect after a strange phenomenon in classical mechanics. The new Coriolis Effect combines many unique effects into one little pedal. 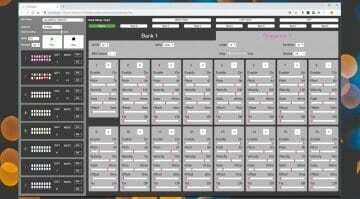 8 banks of 8 tracks of 16 steps generating notes or MIDI CC the qwertySeq() is a dynamic and versatile step sequencer running directly in your Chrome browser - shame it looks a bit dull. 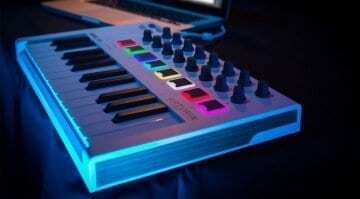 Don't have anyone to jam with? 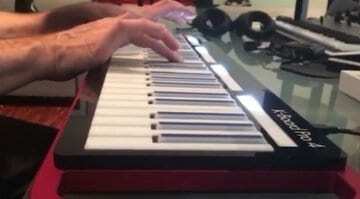 MidiBot can replace all your band mates by offering a percussive and melodic probability pulse engine for human grooves and accidental improvisation - or just cool random stuff. 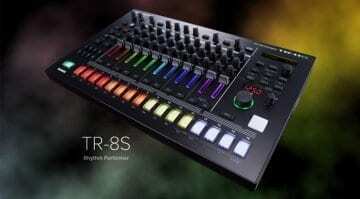 Take the TR-8 Rhythm Performer, tone down the green and import your own samples and you have the TR-8S. 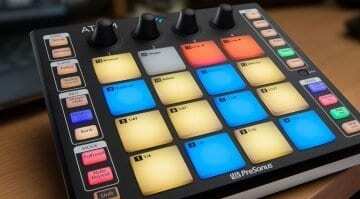 It's not groundbreaking but it's probably exactly what we wanted for a live performance groovebox. 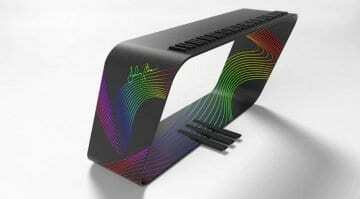 If a piano fell through a worm hole from the future then this would be it. 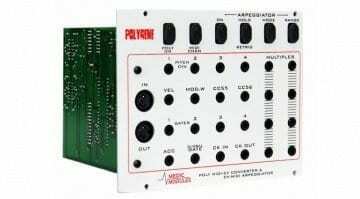 The mPIANO is an exquisitely designed MPE controller beautifully built by Austrian company ALPHA Pianos. 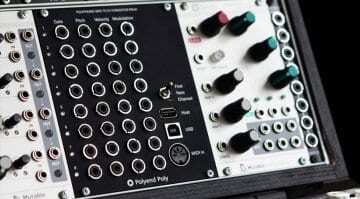 The Polyend Poly is a Eurorack MIDI-to-CV converter with 8 voices, 4 outputs and 3 modes of operation and MPE support making it quite a remarkably creative utility module. 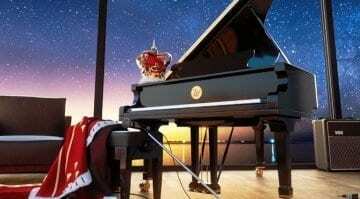 The grand piano owned by Queen's frontman Freddie Mercury has been lovingly captured and turned into an amazing virtual instrument for Kontakt. 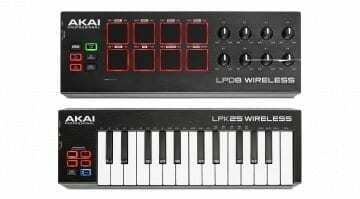 No official news from Akai on these new wireless LPK25 and LPD8 controllers yet, but Amazon already has them for sale in the US. We take a first look at these ultra-portable new Bluetooth controllers. The K-Board Pro 4 is an expressive MPE controller from Keith McMillen Instruments that wants your pre-order on Kickstarter. 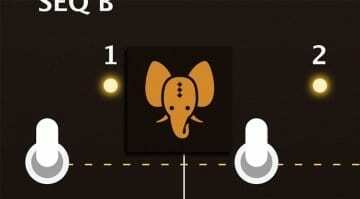 Aftertouch uses 3D Touch technology in the iPhone 6 and 7 to generate velocity and pressure data for controlling parameters in synthesizers and software. That's very cool. 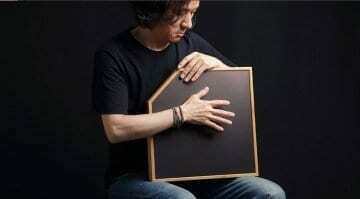 The aFrame is a beautifully hand-crafted instrument with a DSP heart for futuristic percussion performance. 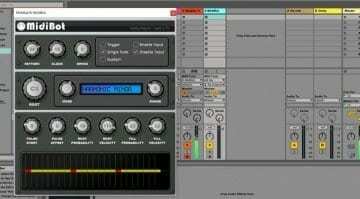 Or just slap it about for some interesting sound generation.